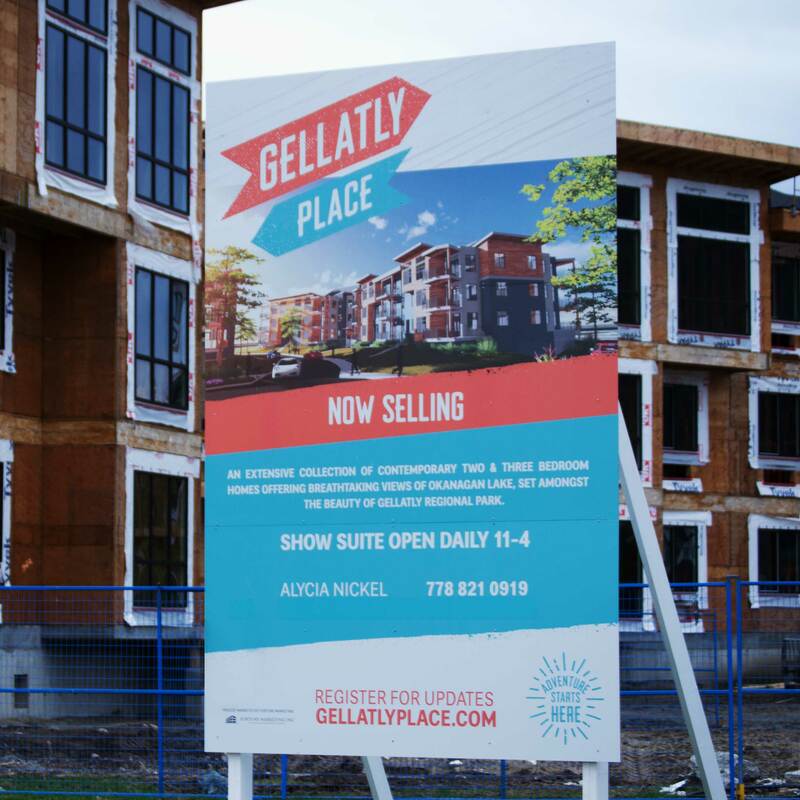 Gellatly Place is a collection of new condos just a stones throw from Okanagan Lake’s sandy beaches, scenic boardwalk and the many recreational opportunities that West Kelowna offers. Brandnetic was tasked with crafting branding that conveyed the worry-free, lakeside living that Gellatly Place offers. In addition to branding the development, Brandnetic also created marketing materials including print ads, billboards, site signage, presentation centre materials, floorplans and amenities map. A custom website was also developed from the ground up to promote the development and capture leads.